Declare your Cyborg Pride and link up your prosthetic brain at the same time! Based on Kimiko Ross's bionic attachments and distinctive futurist style, this shirt guarantees you'll be spared when the Machine Messiah comes to judge us all! Hoodie Info: Screenprinted on American Apparel 5497 mens/unisex zipper hoodie in Black! Inks are metallic silver and light blue that glows in the dark. 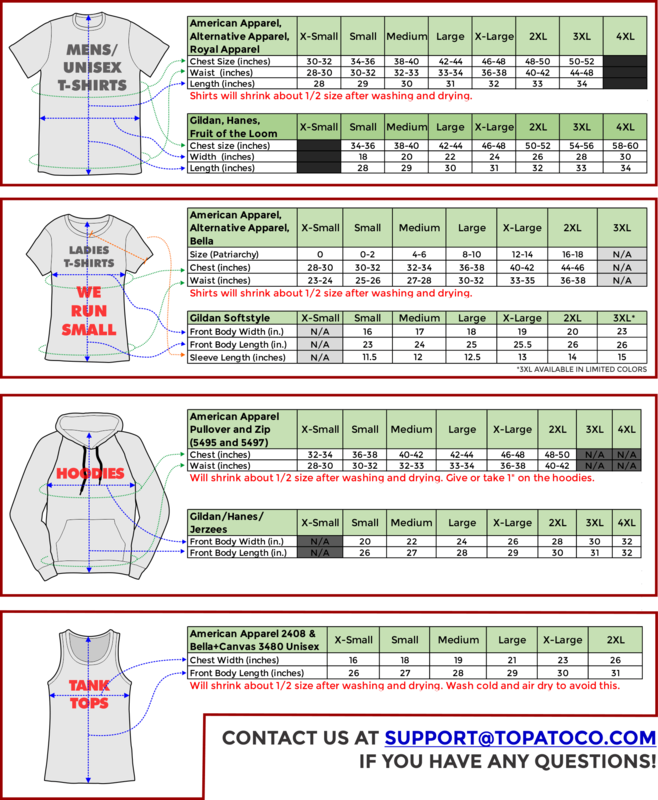 See the sizing information page for information about sizes.